Chances are you've spent the summer rocking out to one of the year's best new songs, "I Can't Feel My Face" by the Weeknd. 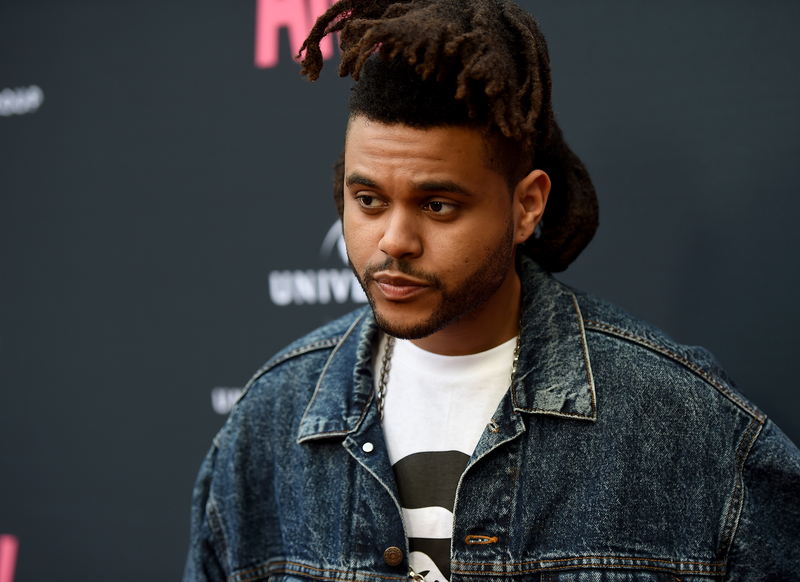 With its catchy beat and the Weeknd's smooth voice, "I Can't Feel My Face" is destined to be one of those songs we have on repeat for a very long time. Despite the innate sing-ability of "I Can't Feel My Face," some of the lyrics are downright confusing. Unfortunately, the "I Can't Feel My Face" video doesn't offer much insight. The visual is striking and shows the Weeknd serenading a room full of people — including a certain someone — from onstage. It's sweet, but not exactly revealing or particularly reflective of the song's meaning. However, at the end of the video he catches on fire and runs out of the venue. Unexpected, yes, but it doesn't offer too much clarity in regards to the lyrics. While some believe the song references cocaine addiction, music can have multiple meanings and interpretations, so I'm looking at "I Can't Feel My Face" from the perspective of a relationship. Are you as confused about the original of the lyrics as I am? (Please don't tell me I'm the only who finds them baffling.) Let's work through it together, shall we? Here are six of the most perplexing lines in "I Can't Feel My Face" because we're all a little befuddled. 1. "I Know She'll Be The Death Of Me / At Least We'll Both Be Numb." Why do you both want to be numb? 2. "And She'll Always Get The Best Of Me / The Worst Is Yet To Come." If she's always getting the best of you, what can be worse? 3. "But At Least We'll Both Be Beautiful And Stay Forever Young." Uh-oh, this sounds like immortality and that's kind of a red flag. 4. "She Told Me, 'Don't Worry About It' / She Told Me, 'Don't Worry No More'"
What are you no longer worrying about? 5. "I Can't Feel My Face When I'm With You, But I Love It, But I Love It." Why do you love being numb? What is it about her that makes you unable to feel your face? 6. "We Both Knew We Can't Go Without It / She Told Me You'll Never Be In Love." And now this sounds like a really, really bad romance.